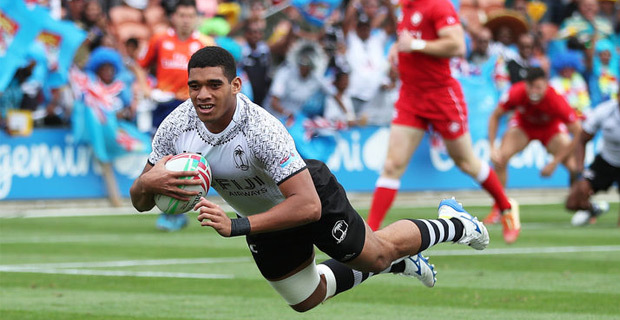 The Fiji Airways Men’s national 7s team made a winning start in Singapore 7s after they thrashed Canada 50-12. There was also a major concern for the team as star player Jerry Tuwai limped off injured in the first half. Tuwai whose leg was heavily strapped, made a break early in the first half but he started limping before off-loading to Paula Dranisinukula who scored the first try. Meli Derenalagi and Sevuloni Mocenacagi scored two more tries in the first half as Fiji led 19-7 at half time. Fiji ran riot in the second half as they scored five more tries through Aminiasi Tuimaba, Apenisa Cakaubalavu and Josua Vakurinabili. Fiji will take on Scotland tonight at 8.02 and face South Africa at 11.28pm.